After graduating from university and working as media director at a megachurch for two years, Jared felt God calling him to full-time mission work. 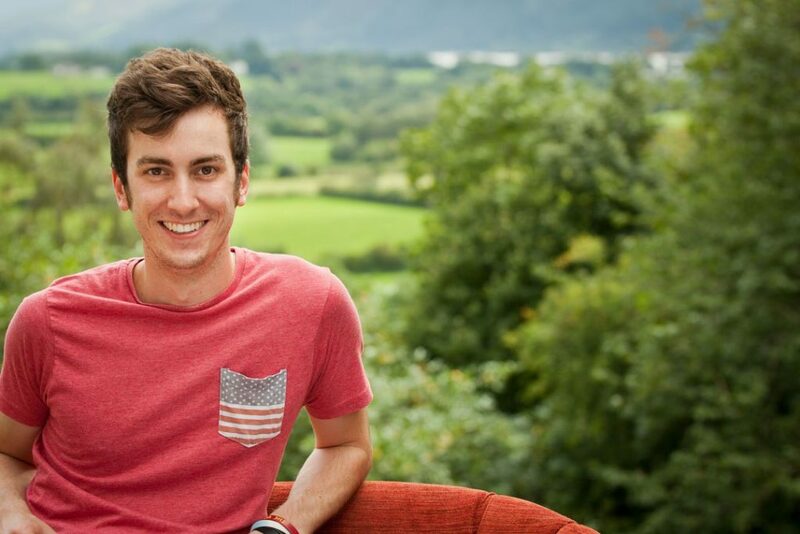 Following God’s calling, Jared moved to the UK in 2013 for a gap year, and quickly fell in love with Teesside and hasn’t left yet! Jared now works with Tees Valley YFC and Doulos, as well as serves with local ministries such as Refresh and Cafe Church. He loves everything nerdy (Spiderman is the best!) and his claim to fame is a viral YouTube video he made in university that has over half a million views. Jared’s biggest passion is to use media to spread the gospel around the world in a relevant way. We’re so excited to hear what Jarad will share with us on Friday night as we kick off exploring our theme of “Light”.